The British Touring Car Championship never fails to deliver excitement and interest up and down the grid. From the battles at the front to the shifting landscape of the series itself, there is always plenty to chew over. Who better to answer the burning questions than the experts from ITV4, the series broadcasters, who scrutinise every practice, qualifying and race in detail. 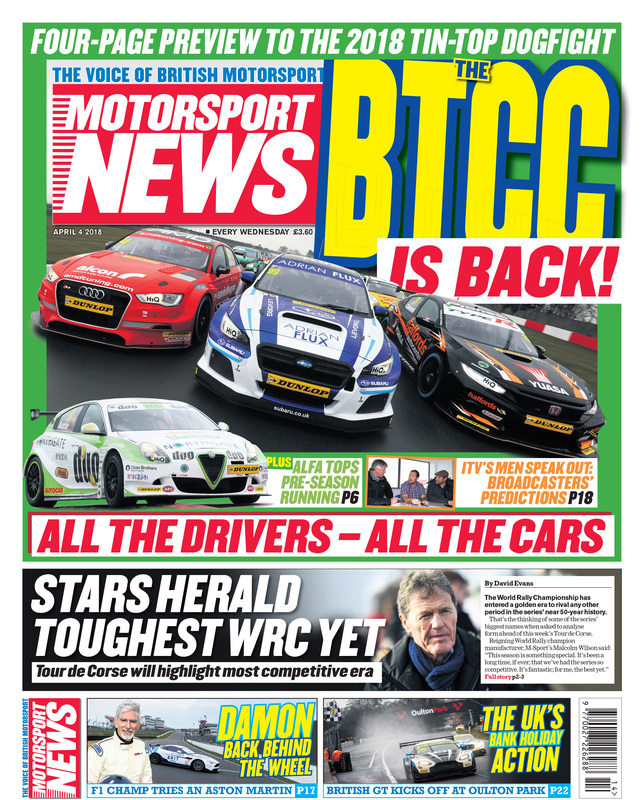 We sat down with ITV’s racers-turned-TV personalities Tim Harvey and Paul O’Neill, along with lead commentator David Addison, to answer some of the hot topics going into the new BTCC campaign, which kicks off at Brands Hatch this weekend. MN: Who is going to be champion? MN: Who do you think is going to be the surprise of the season? 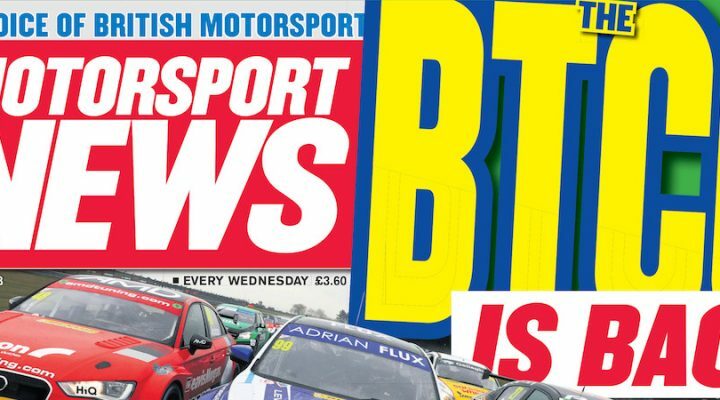 The boys go on to discuss Dan Cammish’s chances, the competitiveness of the championship, the series’ young guns and which drivers they would pick in their BTCC dream team!